Mouth watering smell when vendor selling chana-chaat passes when we are sitting in a train. 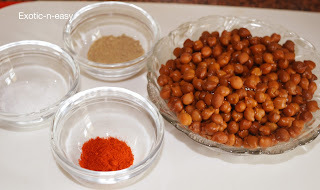 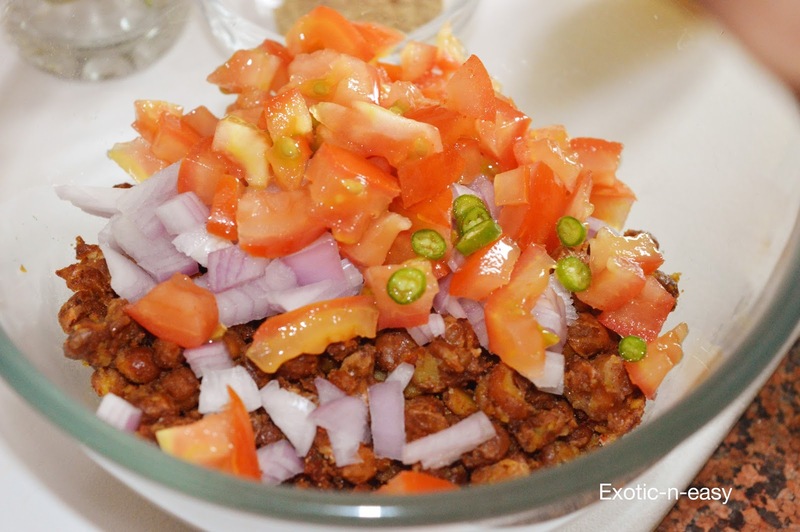 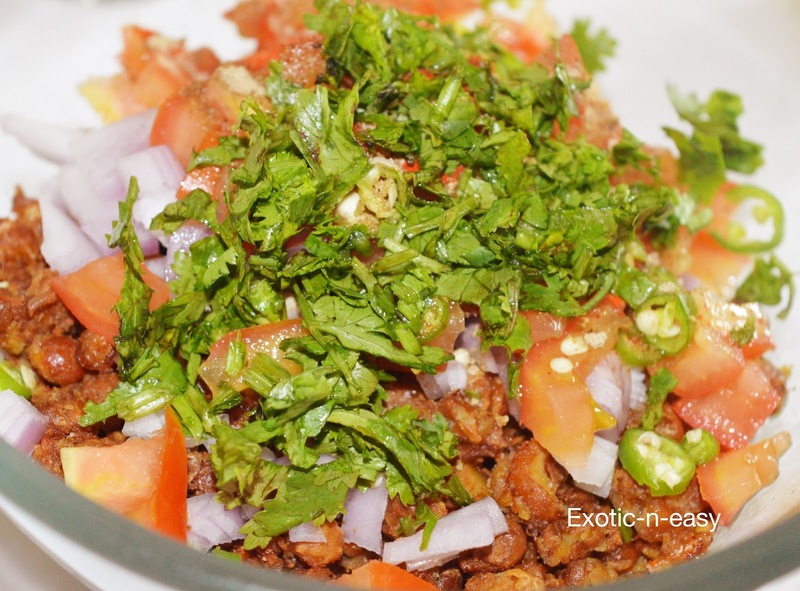 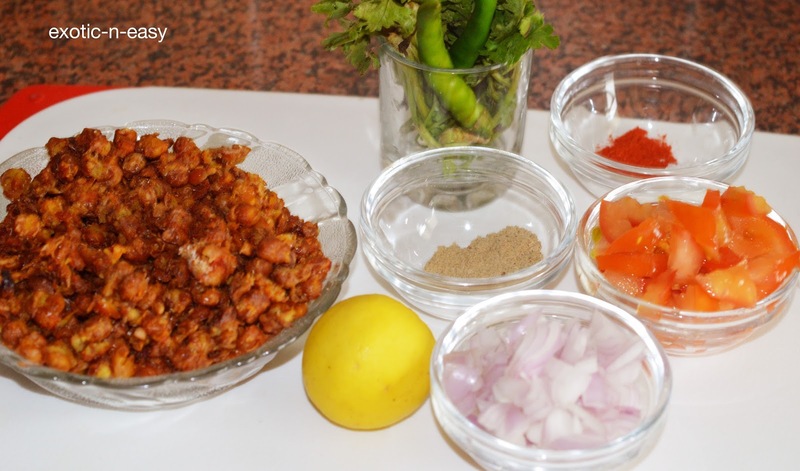 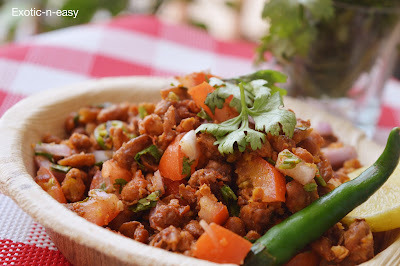 To revive same age old memories with hygiene of your home, I am presenting below chana-chaat with a twist. 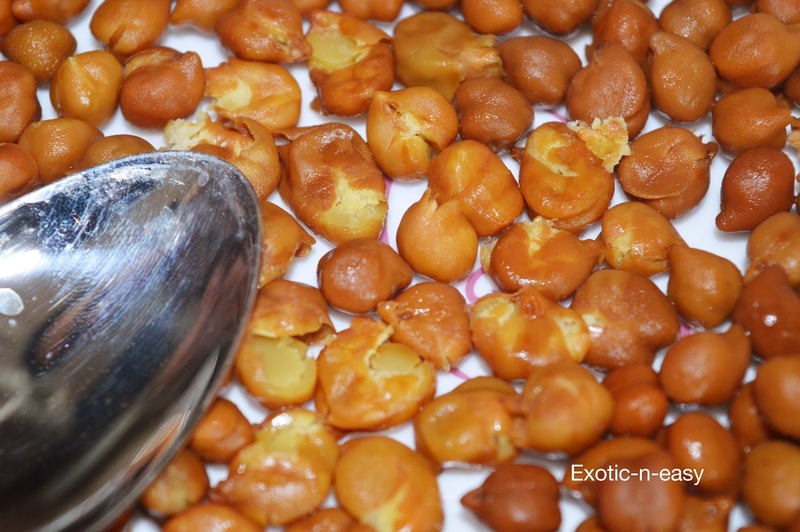 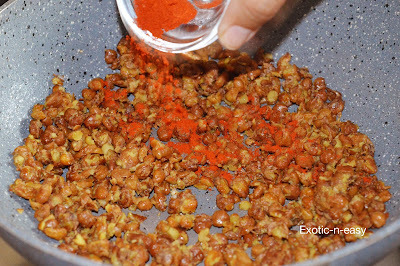 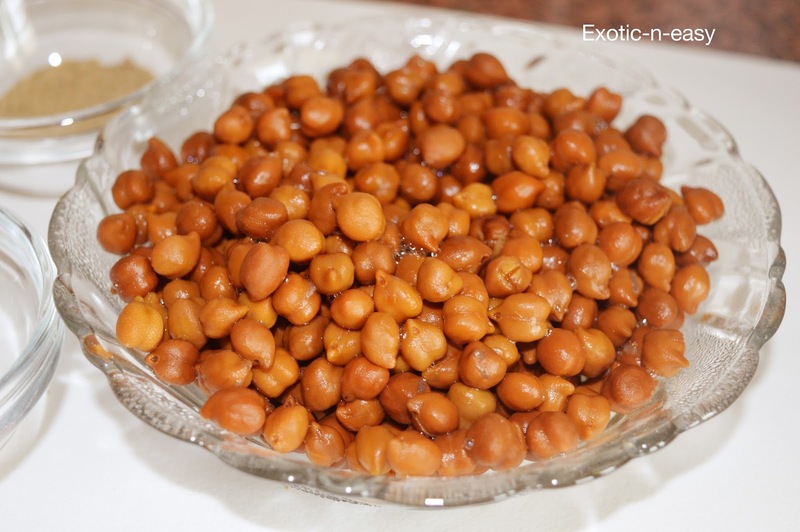 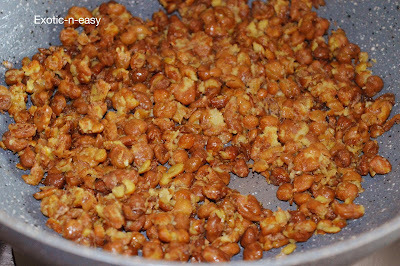 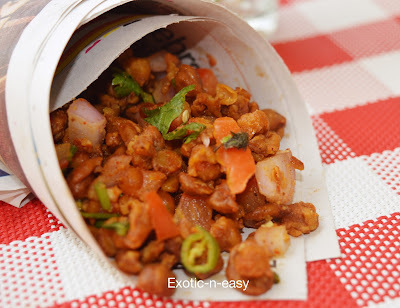 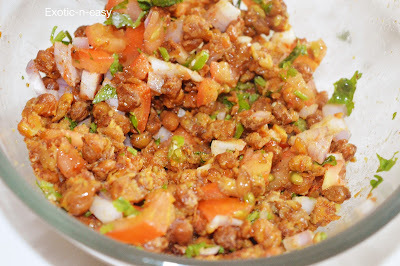 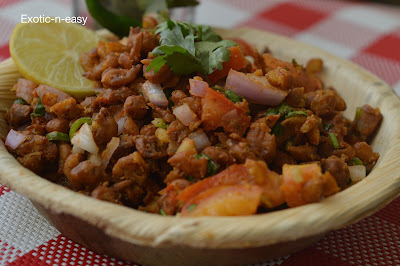 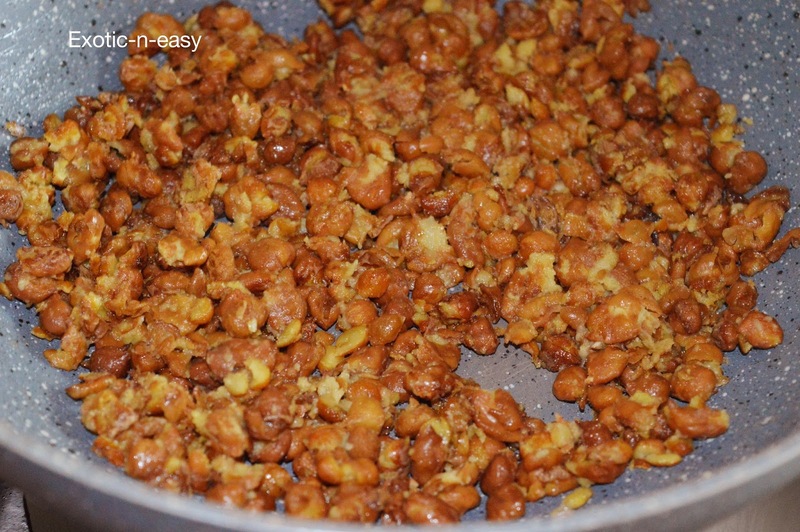 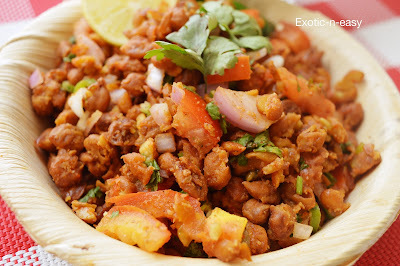 Chaat made of boiled chana is quite common. 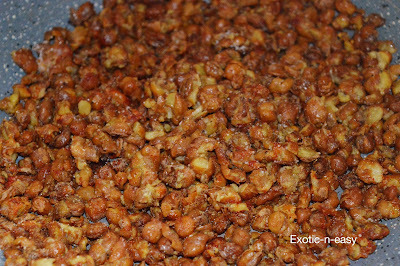 Here I gave it a different feel by making it crispy. 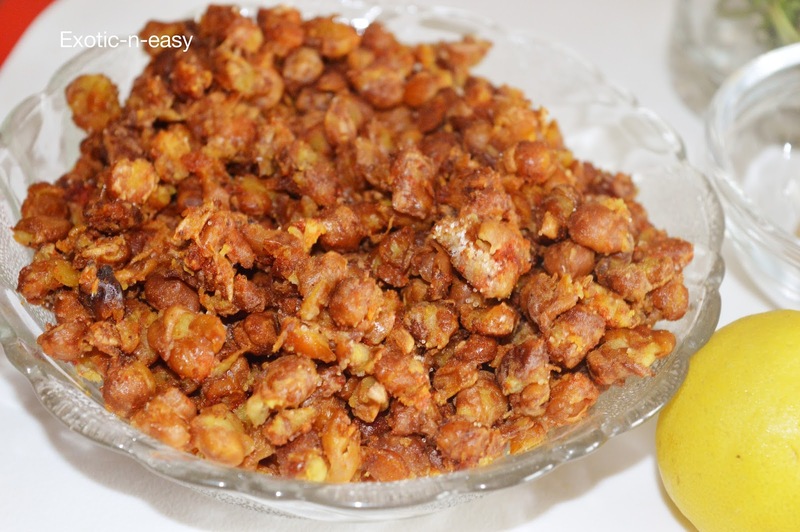 Do try it and delight your kids and guests with this delicious protein powerhouse.